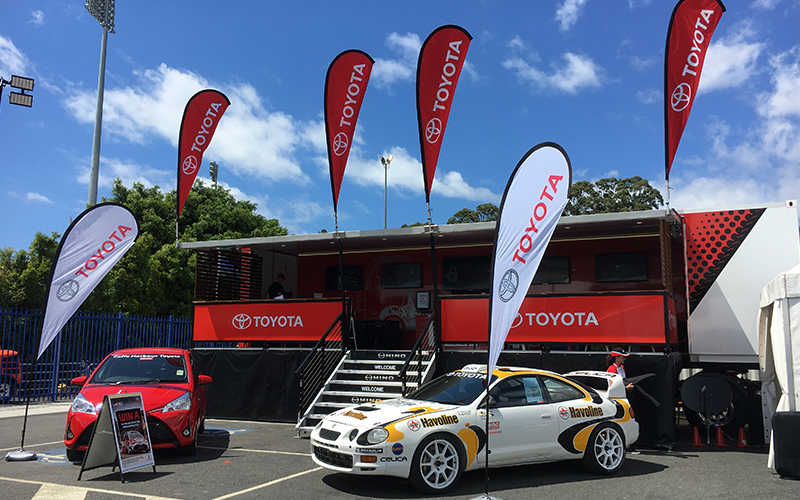 Not every aspect of the 2018 Kennards Hire Rally Australia is ticketed – there’s plenty of FREE attractions to experience in and around Coffs Harbour. 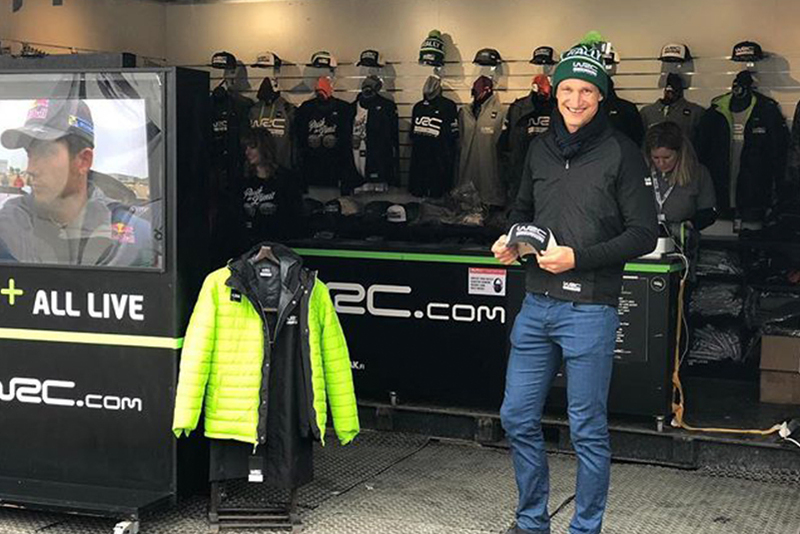 World Rally drivers are among the friendliest and most accessible sportsmen you’ll meet and they’ll all be on deck for the Rally Show and Ceremonial Start on the afternoon of Thursday 16 November. Please check here closer to the event for more information about location and times. All stages of the WRC Rally will be broadcast live on the big screen at Rally Central. Visitors can sit back, relax and watch the action as it unfolds on screen for FREE. Or enjoy a cold refreshment in the Heineken Bar. 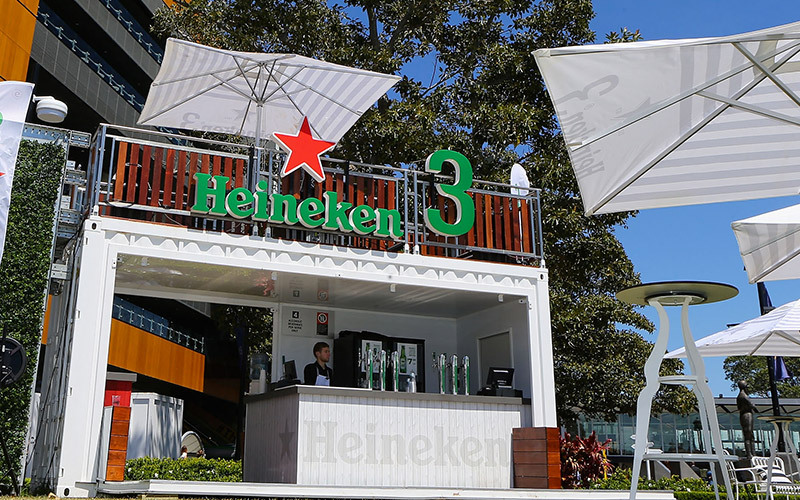 Stocked with cold tap Heineken Beers, plus other cold drinks, the pop up Heineken Beer Garden, is where the adults can relax, mingle and watch all the WRC action unfold on the big screen. Looking for something a bit different… then get down to the Service Park to see the amazing 2018 Rally Art Collection from Goodman Motorsport Art. Paul Goodman is a Professional Illustrator and his highly detailed work will be on display and available to buy all week-end. 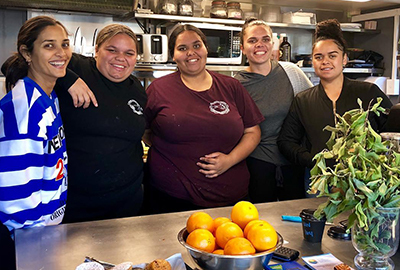 This a not for profit operation, serving delicious barista style coffee, hot and cold drinks including bush tucker inspired cordials and freshly based small sweets such as lemon myrtle friands and cookies. Coffee lovers will not be disappointed. 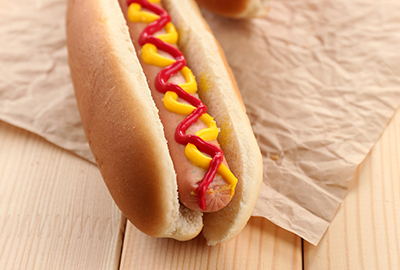 Serving fresh American hot dogs and Bratwurst dogs. They were a real hit in 2017, and are back to serve Rally goers for the 2018 year. 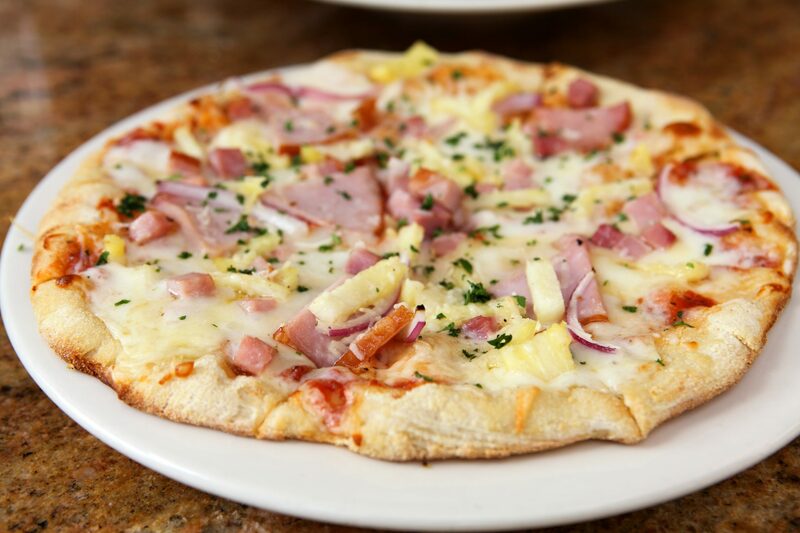 With a great selection of pizza toppings and flavours on the menu, the Surfside Pizza truck serves delicious hot pizzas, including gluten free bases, for lunch and dinner to Rally goers. 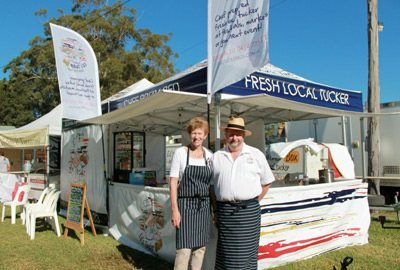 Serving delicious Australian and European inspired dishes for breakfast and lunch, the team at Ed’s are a festival favourite. They cater for gluten free guests and offer a huge selection of food options from light snacks to hot meals. Are you looking for something to do while you are visiting the Coffs Coast? 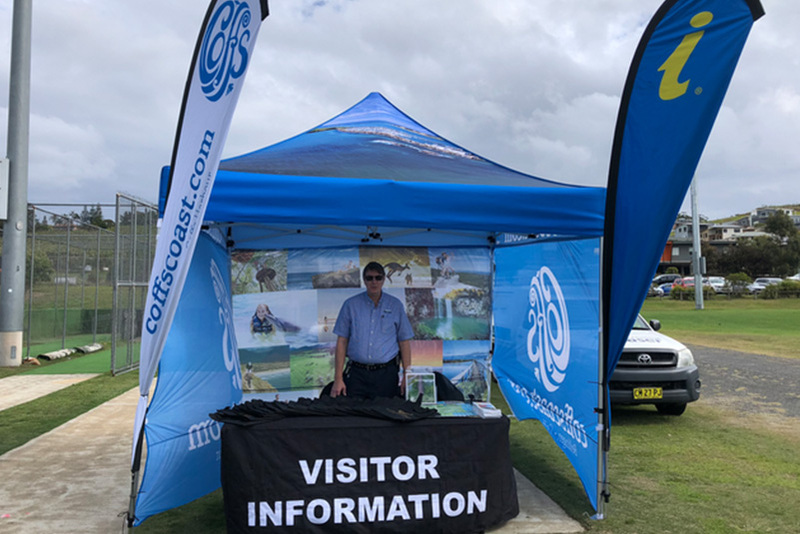 Located at Pedders Rally Central, the Coffs Coast Visitor Services team will be on hand to provide information to help you play, stay, taste and explore the Coffs Coast region. Pick up a Rally Daytripping flyer to help you explore the various regions playing host to Rally Spectator Points. This flyer will assist you to discover what you can enjoy as you travel around the area. Take the time to experience the vibrant coastal city of Coffs Harbour, to the spectacular vistas of the Southern and Northern Beaches, through lush farmland and forests of the Western Hinterland including the Bellinger valley and Dorrigo plateau. We’re all so busy that we often miss some of life’s best moments. But what if we paused a little and looked around us! 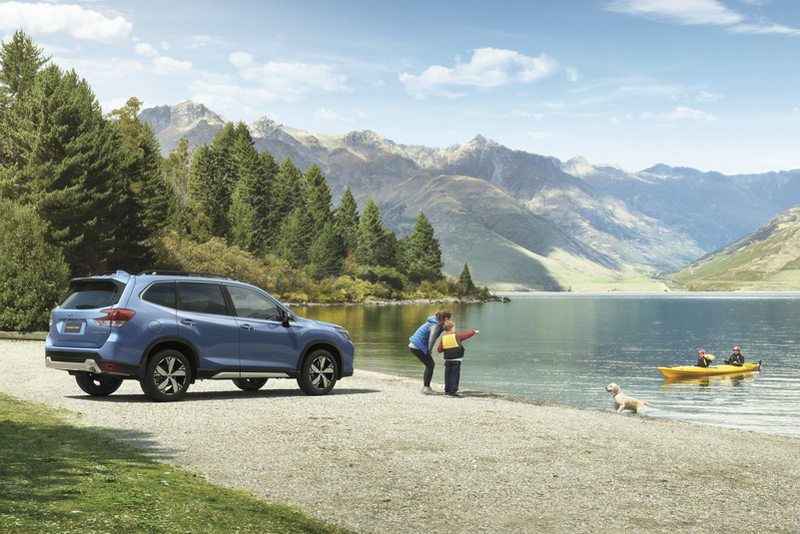 Come along and enjoy a moment with Subaru. Visit us at our chill out zone where we will be offering free coffee to all Subaru owners or a gold coin donation for non-owners (all coffee donations will go towards supporting Cystic Fibrosis Australia). So come along and take a moment to visit the Subaru team! Where you will also be able to check out the all-new Forester on display and our select range of merchandise available for purchase. Don’t forget to keep an eye out for our Ambassador Molly Taylor who might also drop in for a visit! 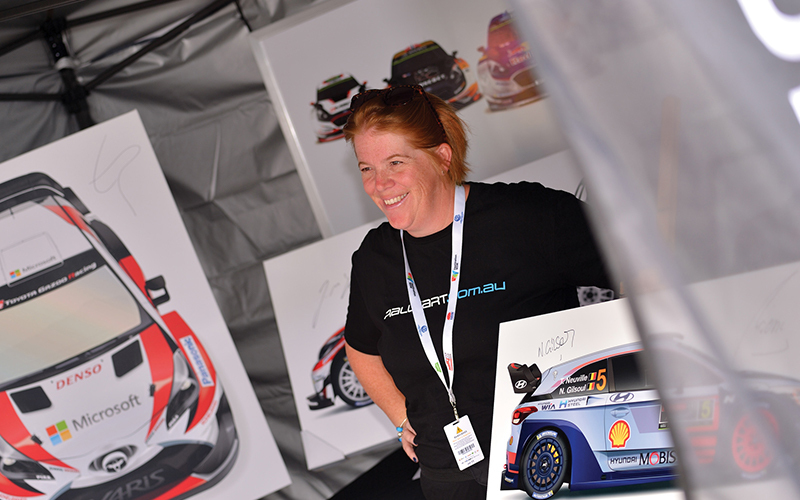 Looking for official WRC, Manufacturer or Rally Australia event merchandise? Head to Pedders Rally Central to grab yours from Thursday through until Sunday. Be quick, as stocks are limited. 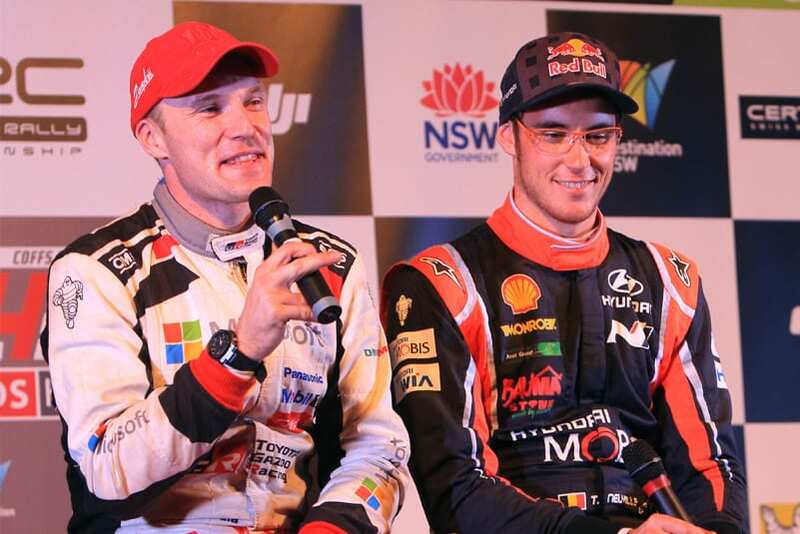 Watch all the WRC action live on the big screen in the comfort of open air seating. Every WRC stage will be broad cast live on the big screen for the first year ever! 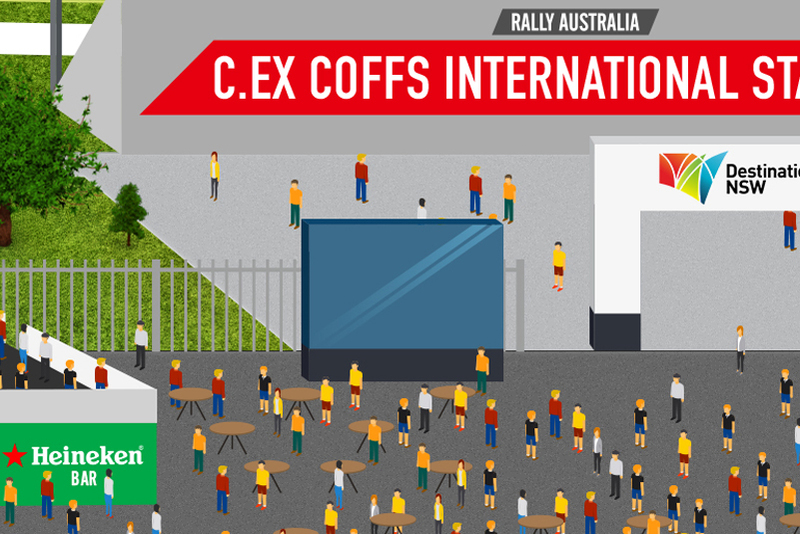 If you can’t get out on track – head to Pedders Rally Central to catch some of the action on screen.